Avail of our premium quality flow control gates. These motorized flow control gates are used for discharge from silos, controlling the flow of materials or grain. 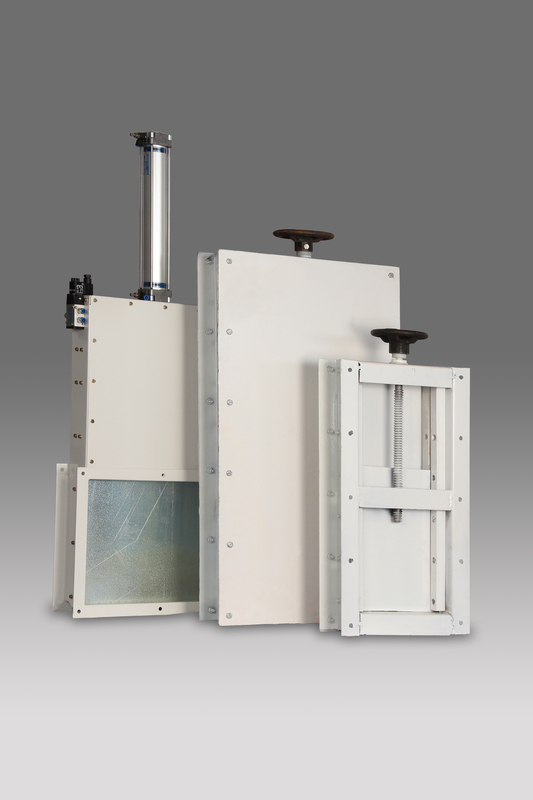 We supply flow control gates of various openings based on the discharge needed. 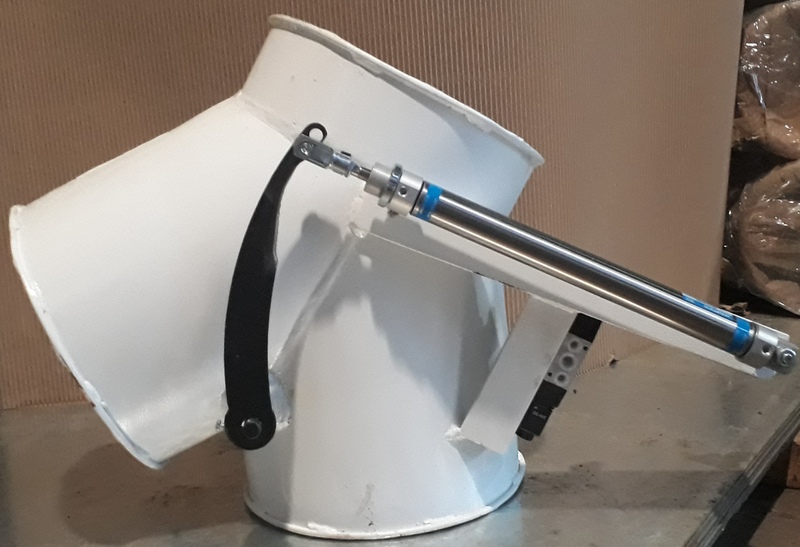 We also make diverters for two way discharge of grains.